You only want to have a single page website to let the world know who you are. Click on the button to get a great value deal. Are you looking for a great personal or family website? Click on the button to get a great value deal. Do you have a Youtube channel? Promote it with a great looking website. Click on the button to get a great value deal. Need a great value for money business website that has an online shop? Click on the button to get a great value deal. 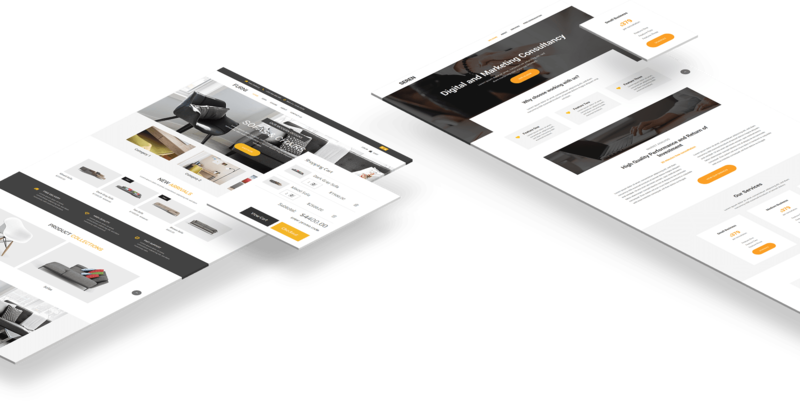 You want an e-commerce business website that has an online shop? Click on the button to get a great value deal. BuildingSites Web Design, listens to its customers and delivers the website that they want. My websites are great value for money, take a look and see the features you get for your money. Then take a look at the cheap website companies and you decide. BuildingSites Web Design tailor make each and every website to the individual customers specification. They are not mass produced using same template over and over, there are plenty of companies out there that do this. This is simply not true at BuildingSites Web Design, I know only too well that there are companies that churn out the same design for all their customers... quantity not quality. I will build the website that YOU want.